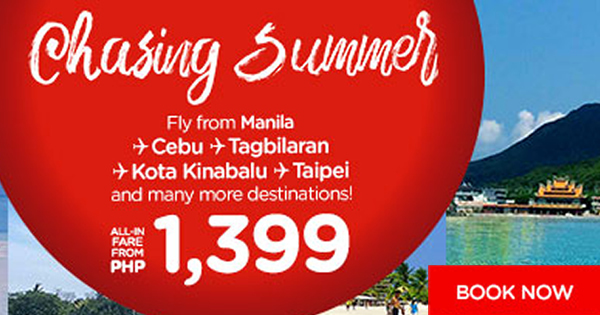 Air Asia's Chasing Summer, enjoy vacation this red hot summer of 2017. Fly from Manila to Cebu, Tagbiliran, Kota Kinabalu, Taipei and many more destinations! 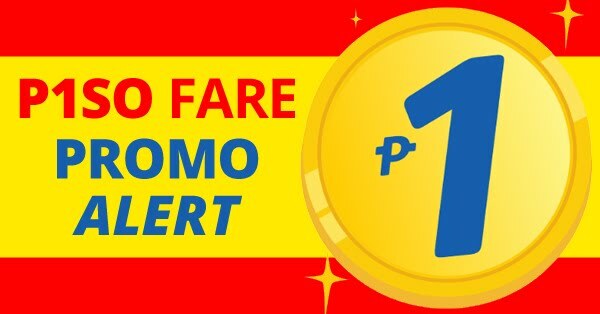 For as low as P1,399 All-in on base fare when you book your flights now by booking online at official website of Air Asia.com.ph. Book now to save more money! You can book the above promo seats now via online booking at AirAsia.comph.